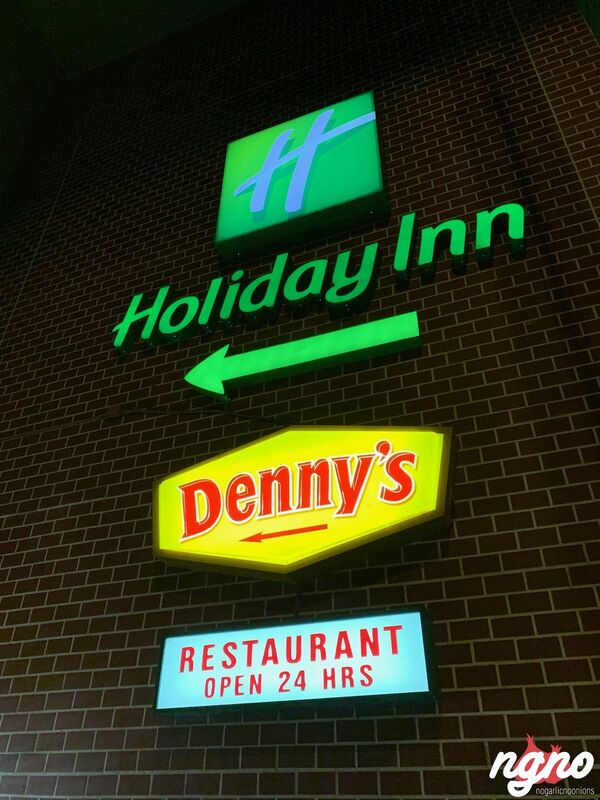 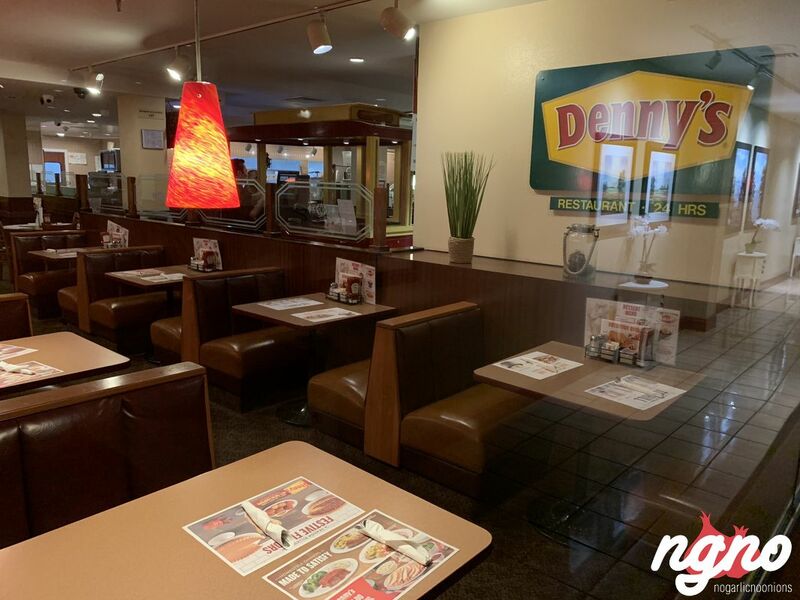 The only restaurant open at 5 am in San Francisco, I stopped at Denny’s for breakfast. 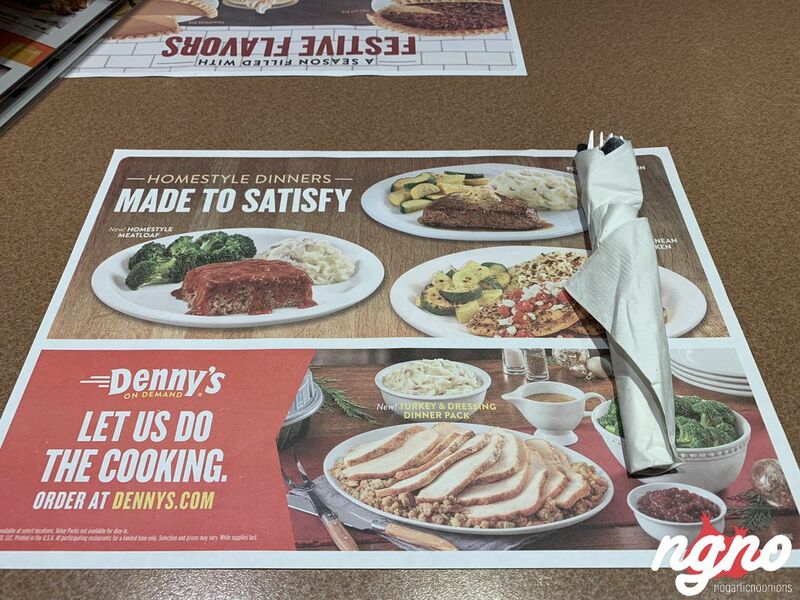 Not too clean but the food is good. 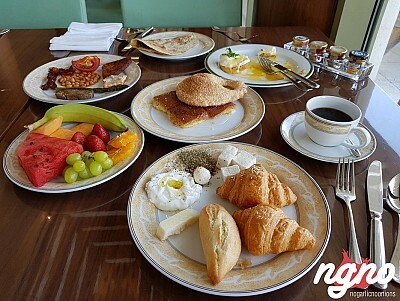 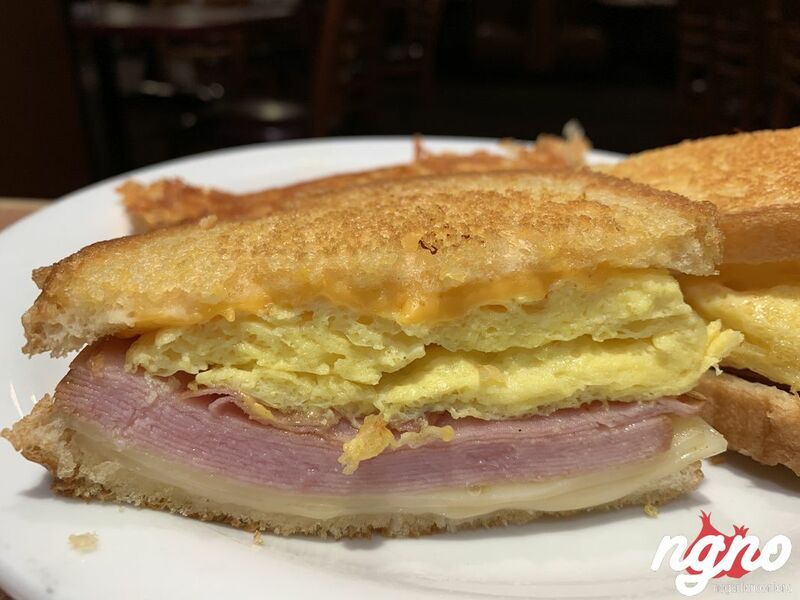 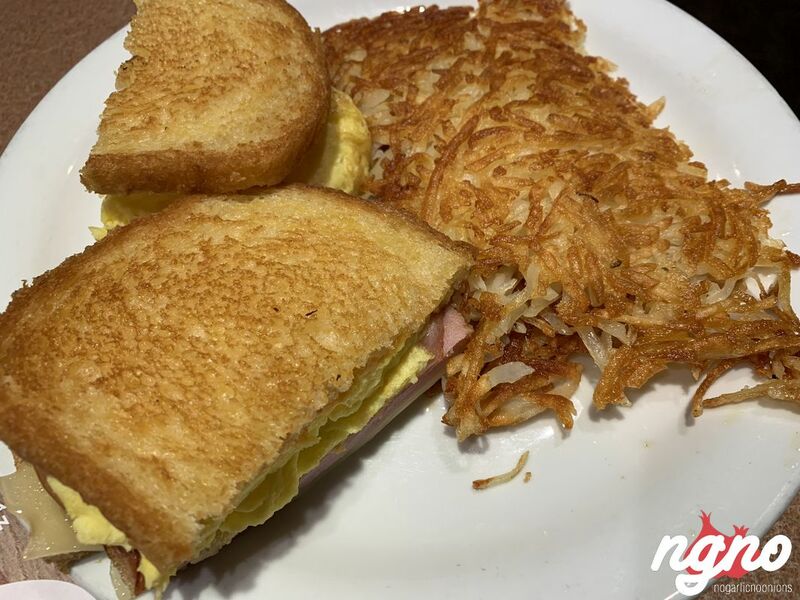 A loaded egg and ham sandwich, fluffy pancakes and good American coffee. 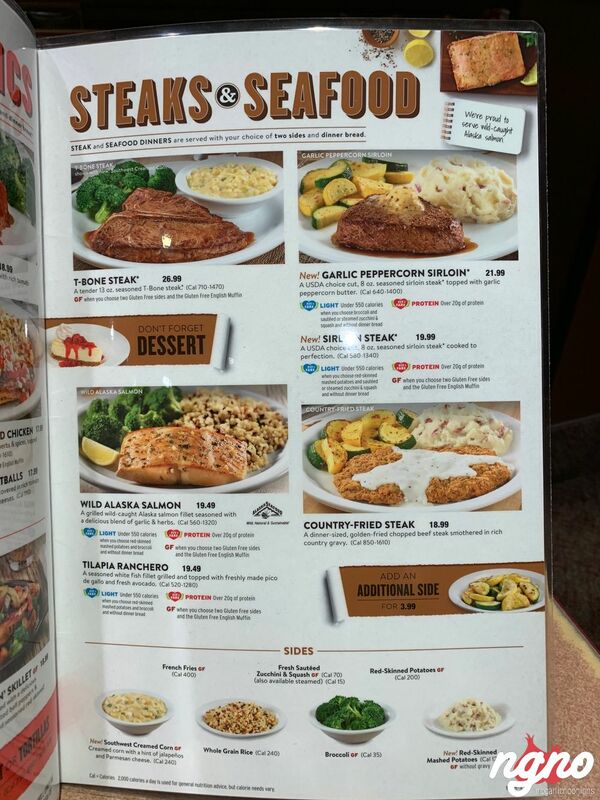 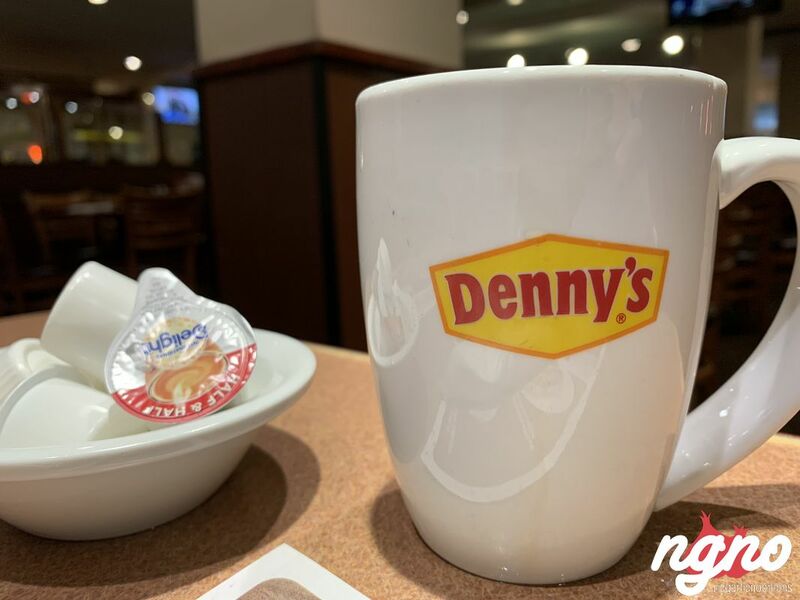 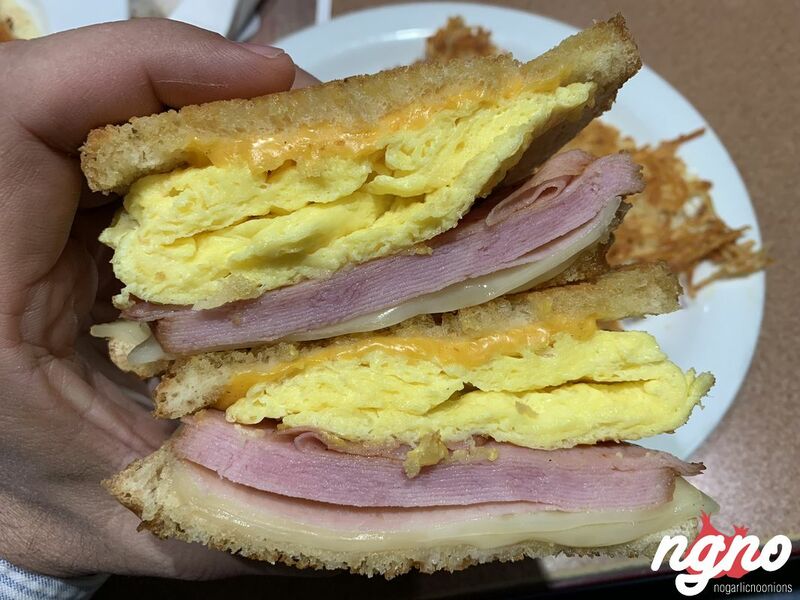 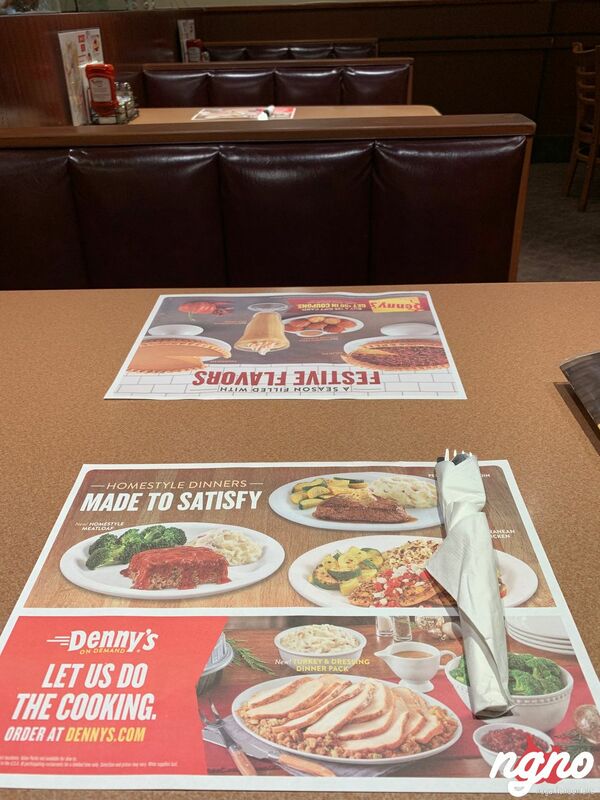 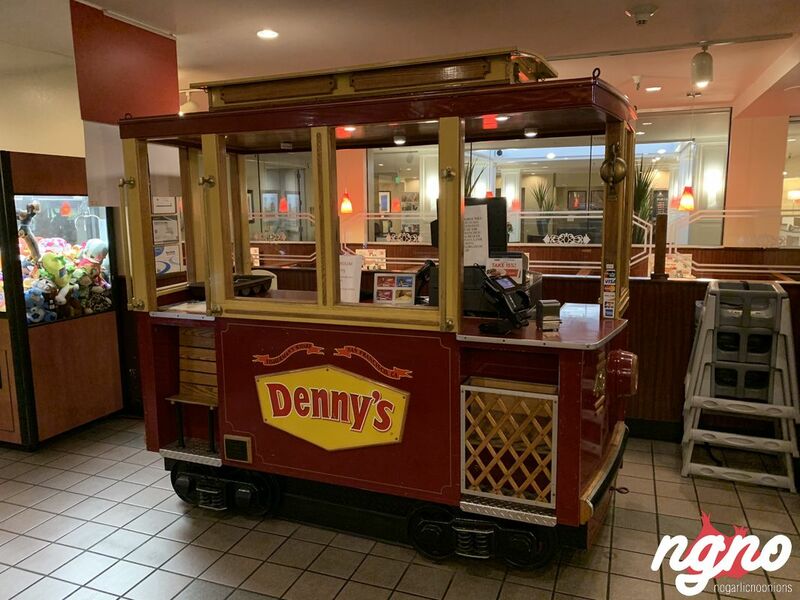 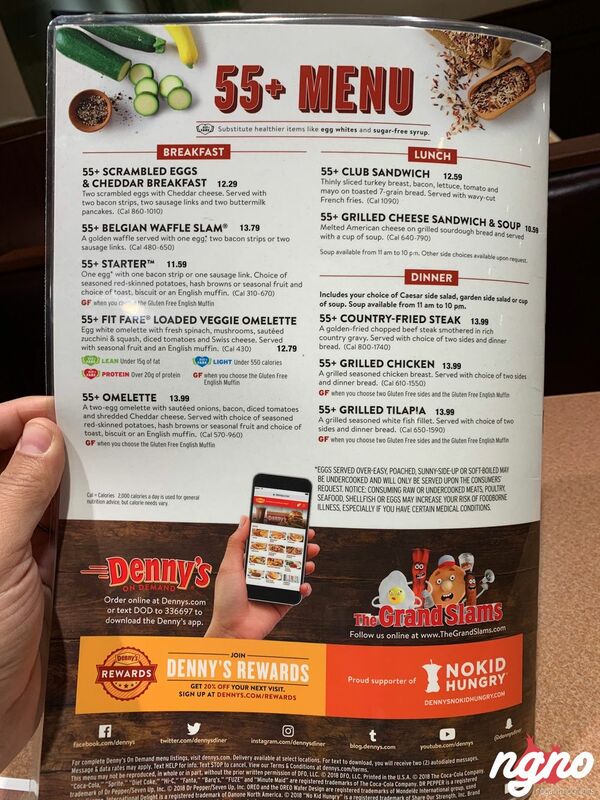 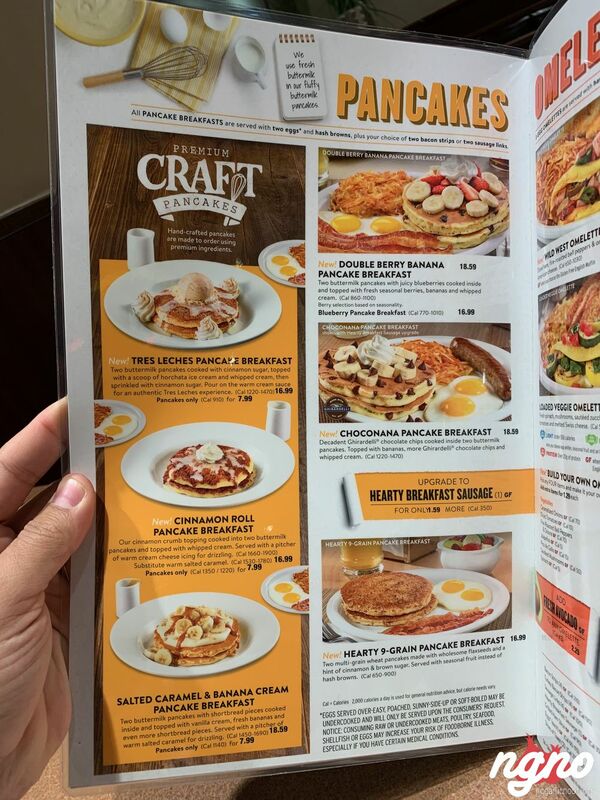 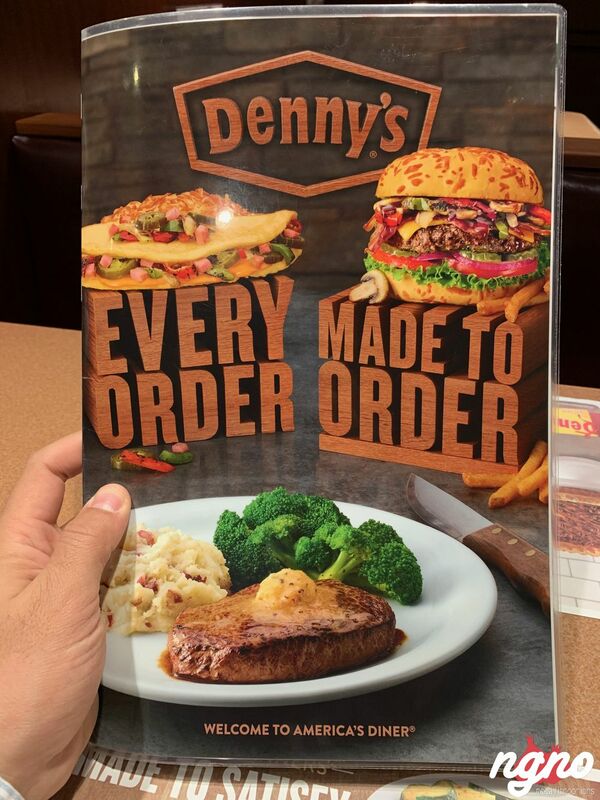 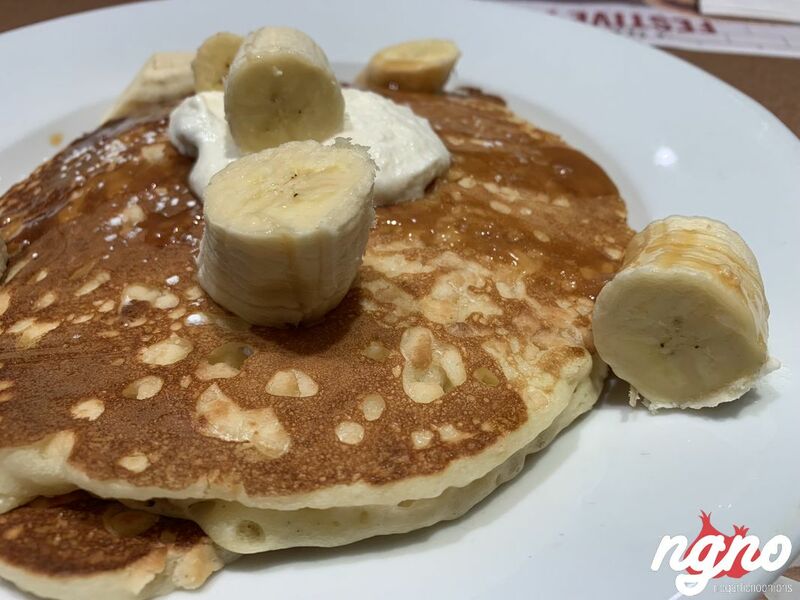 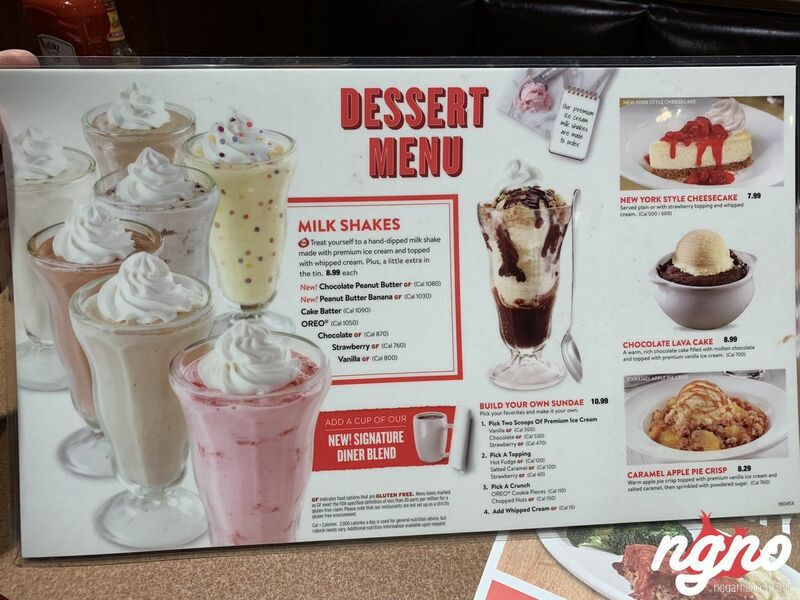 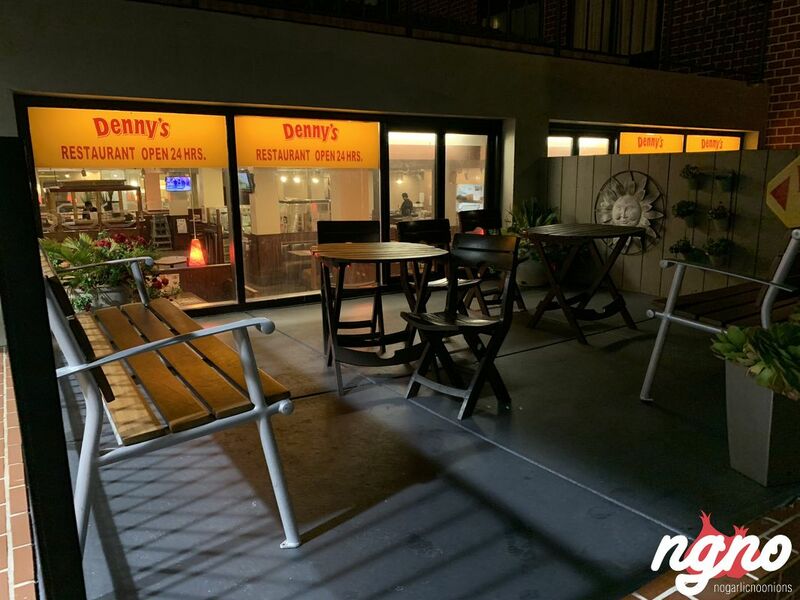 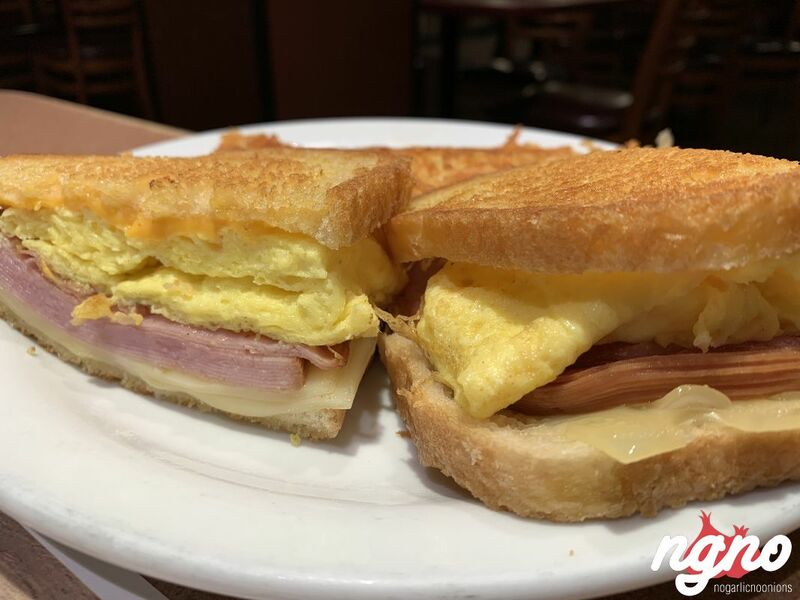 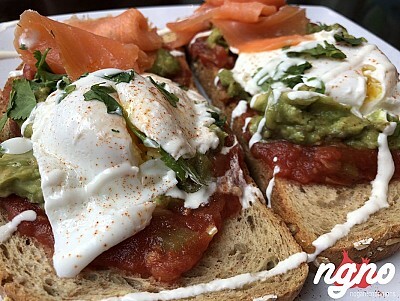 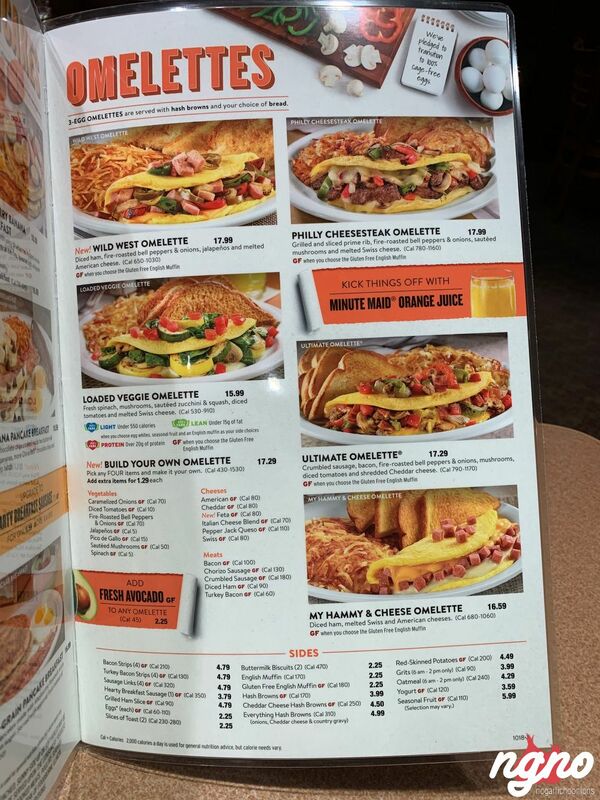 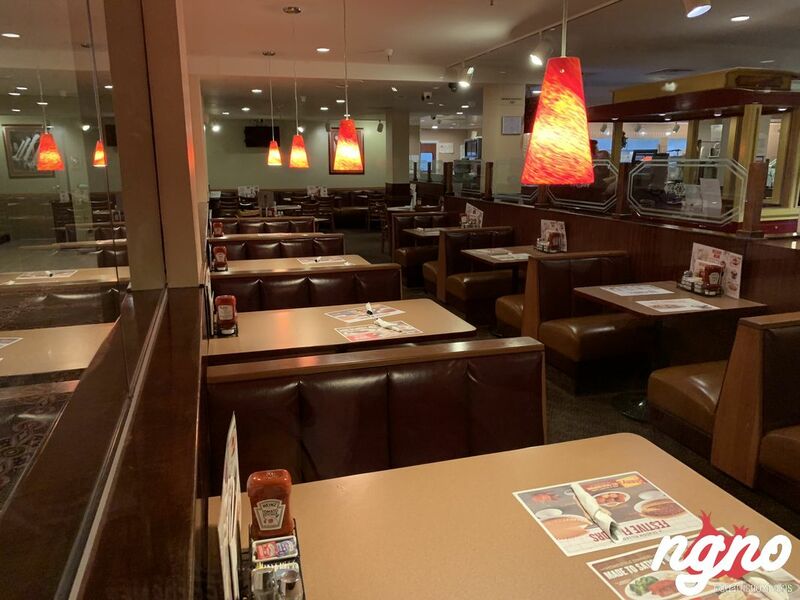 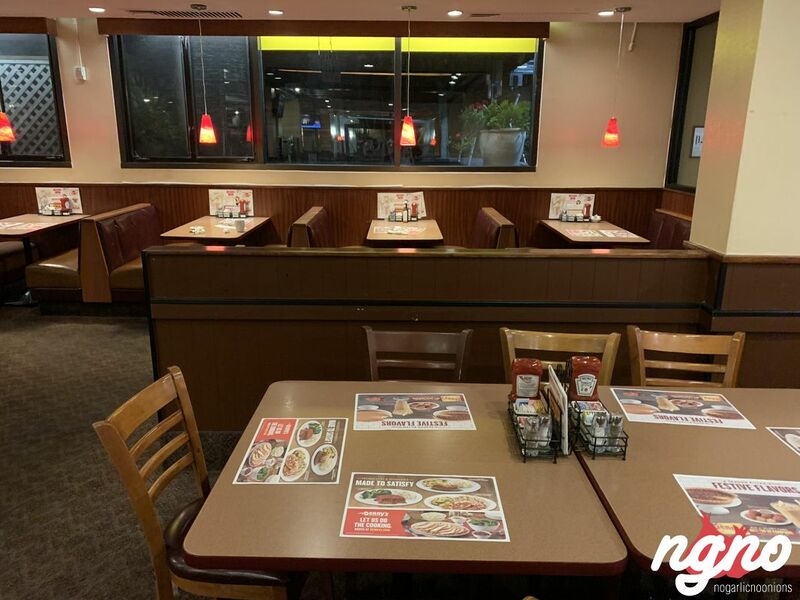 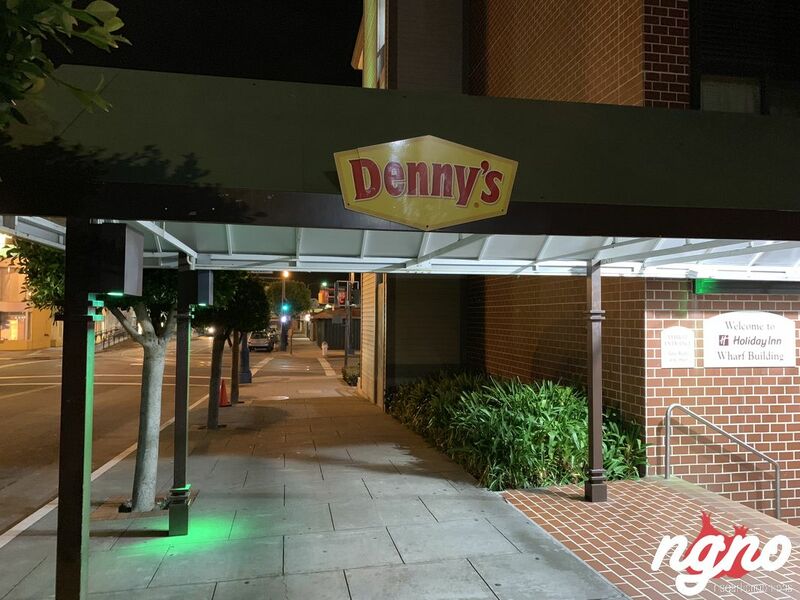 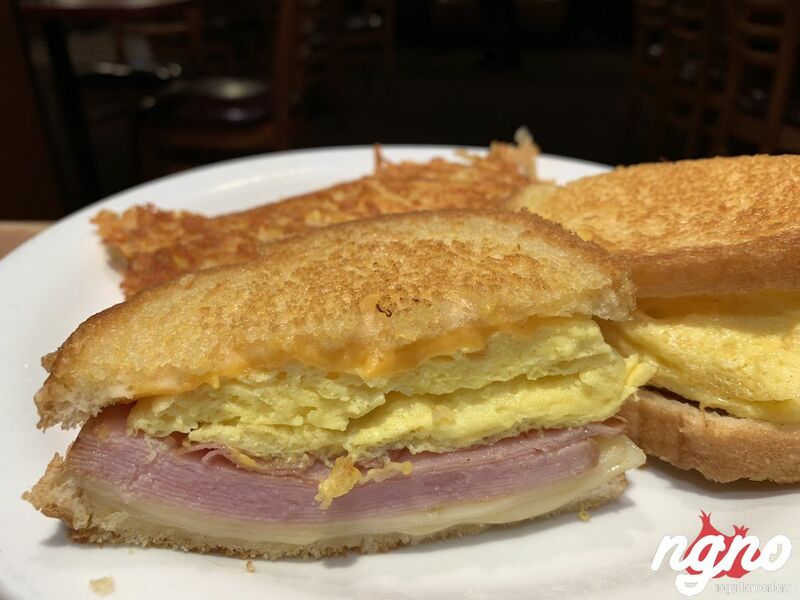 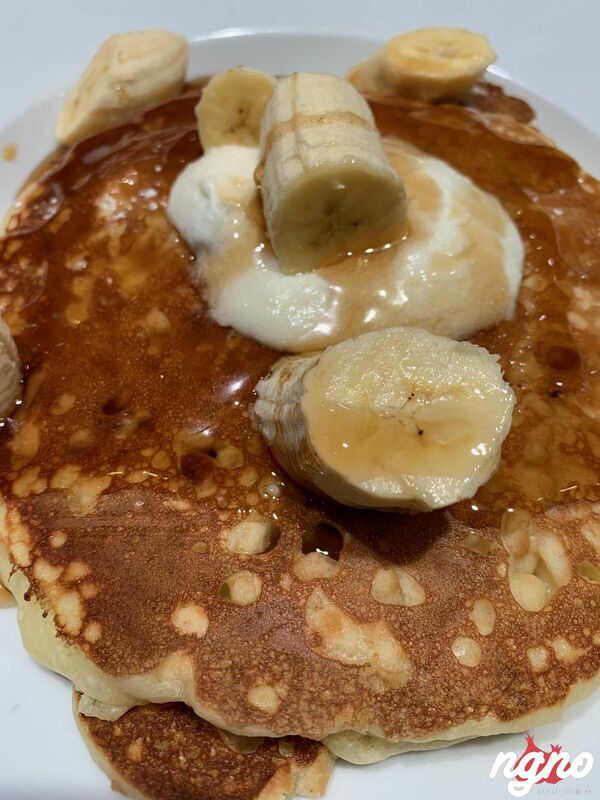 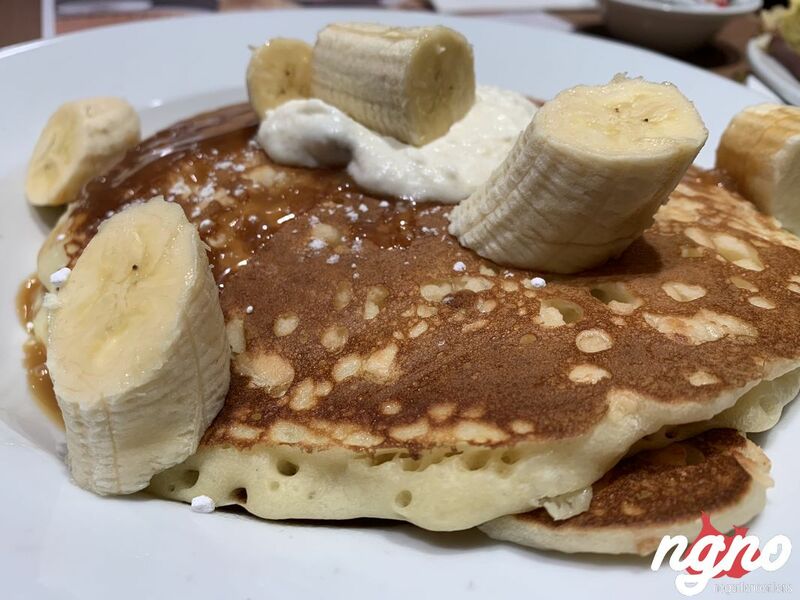 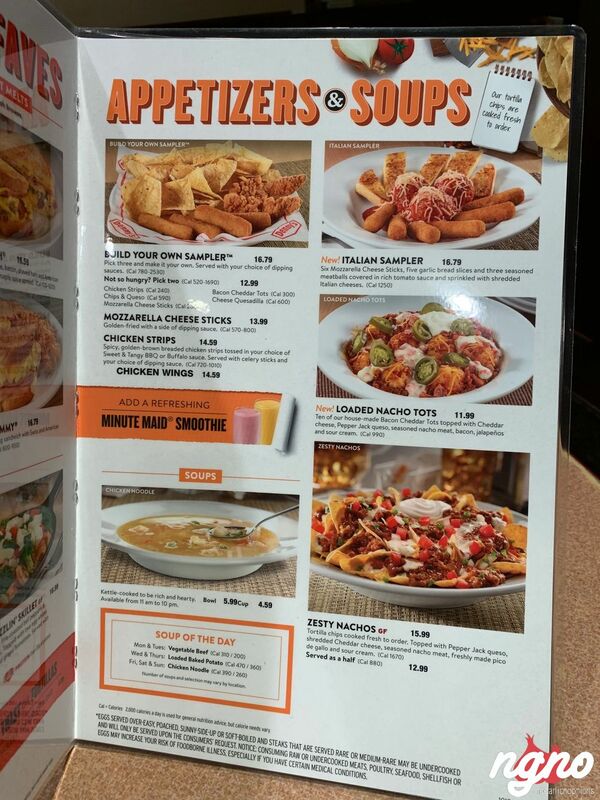 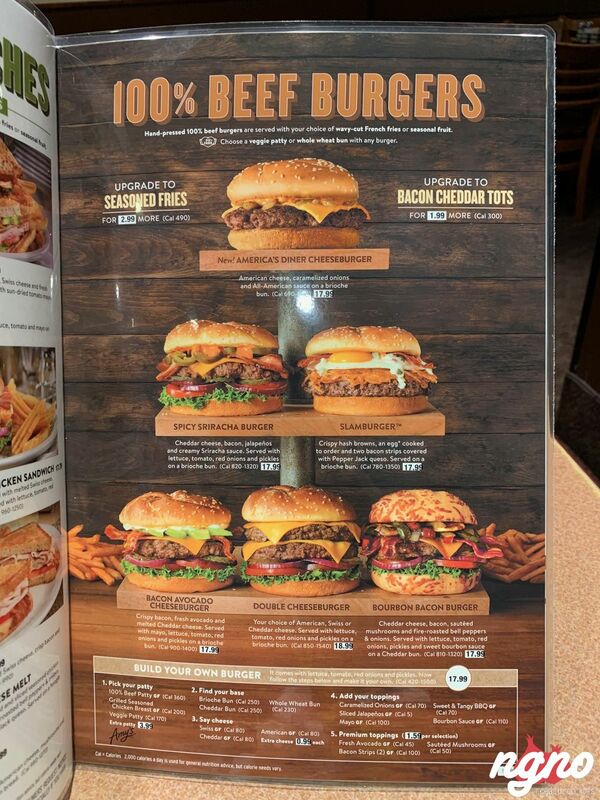 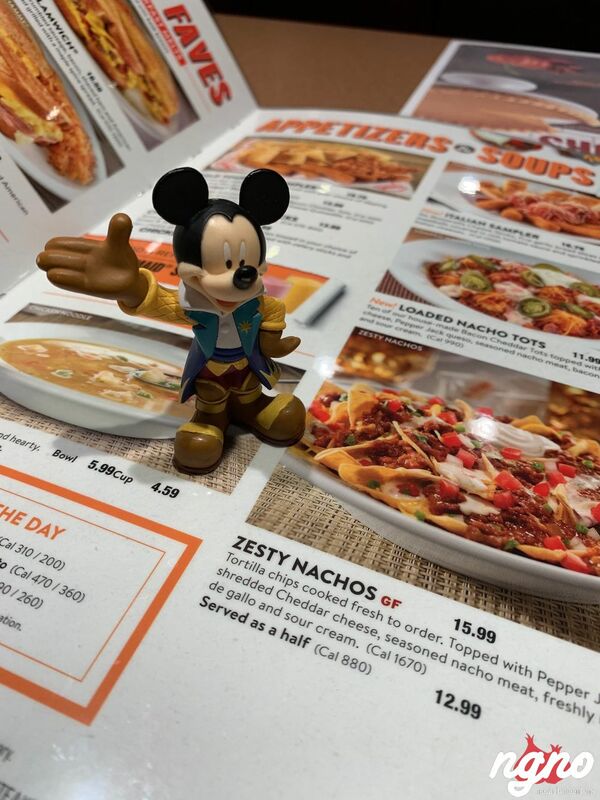 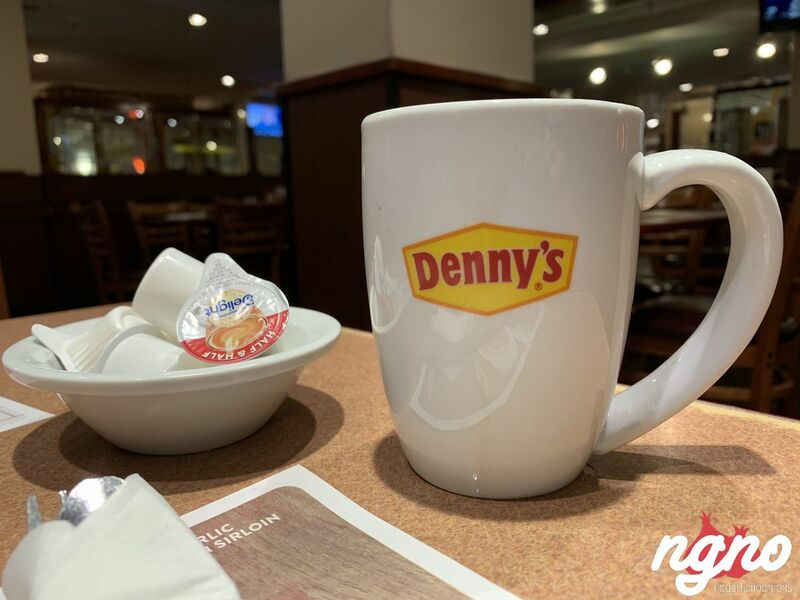 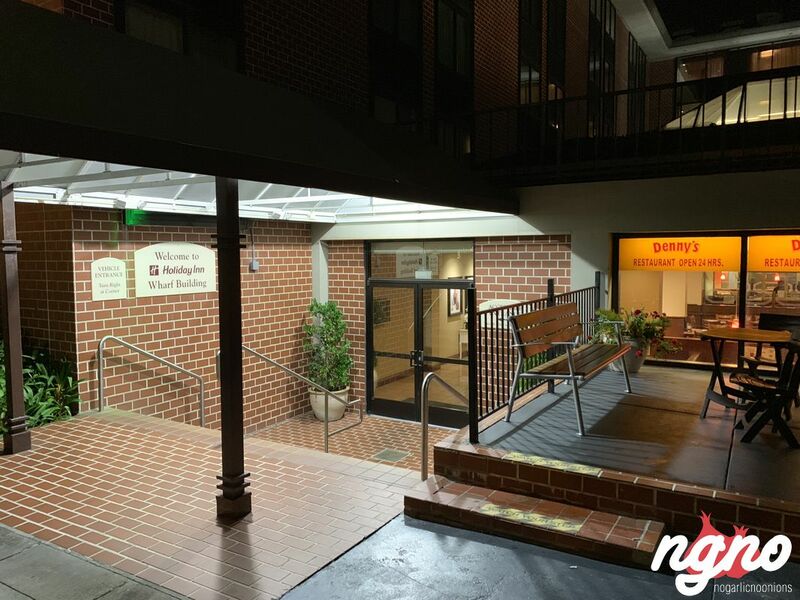 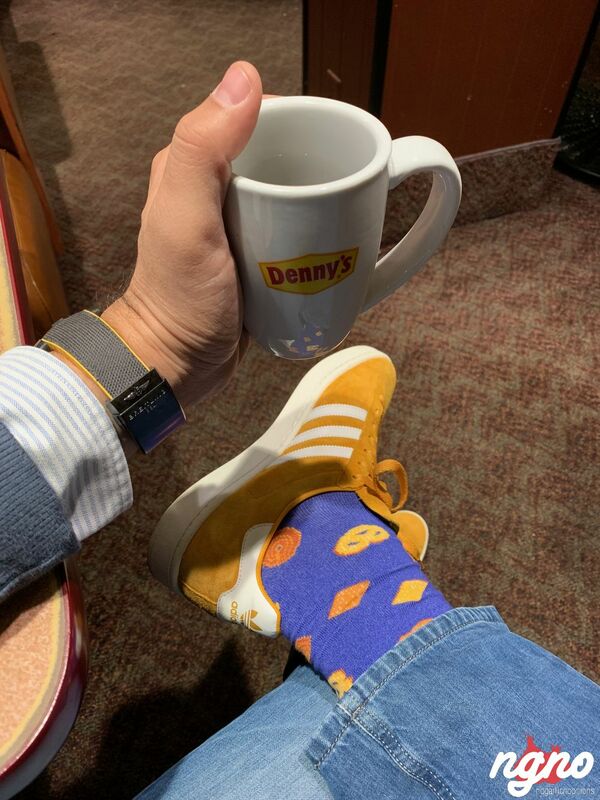 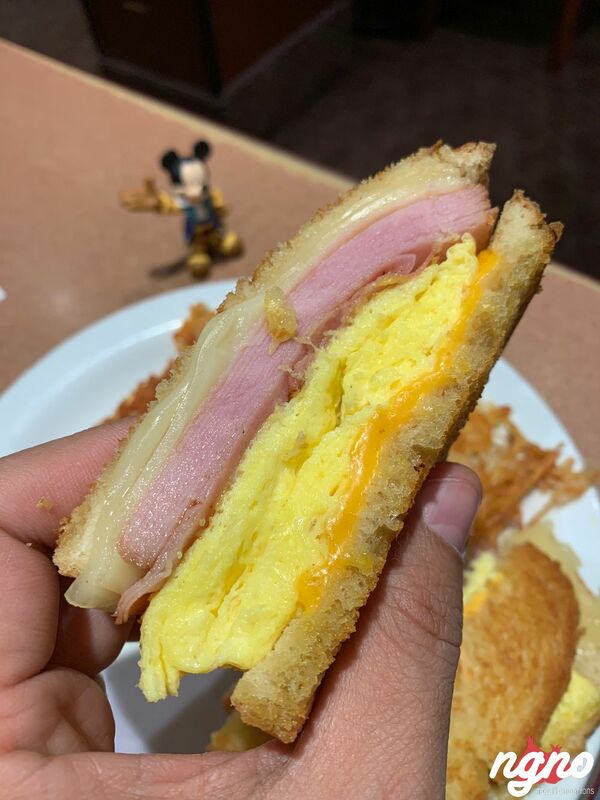 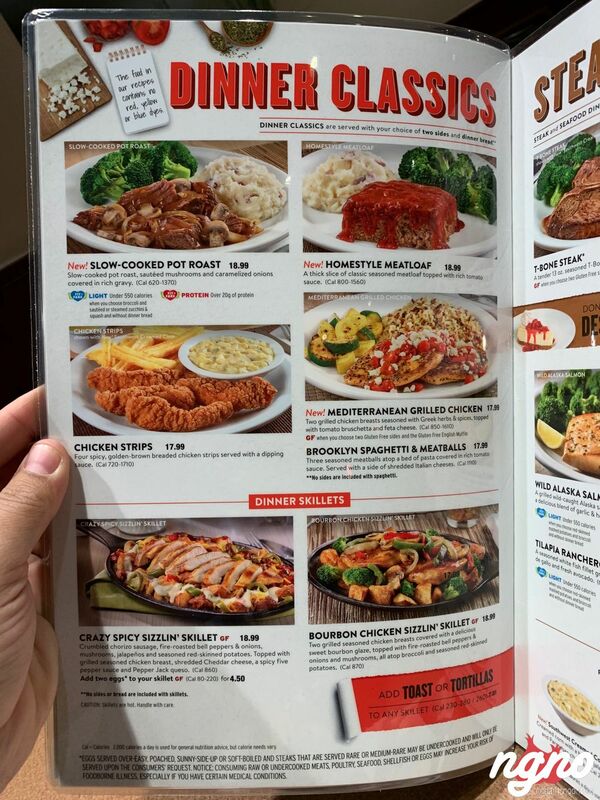 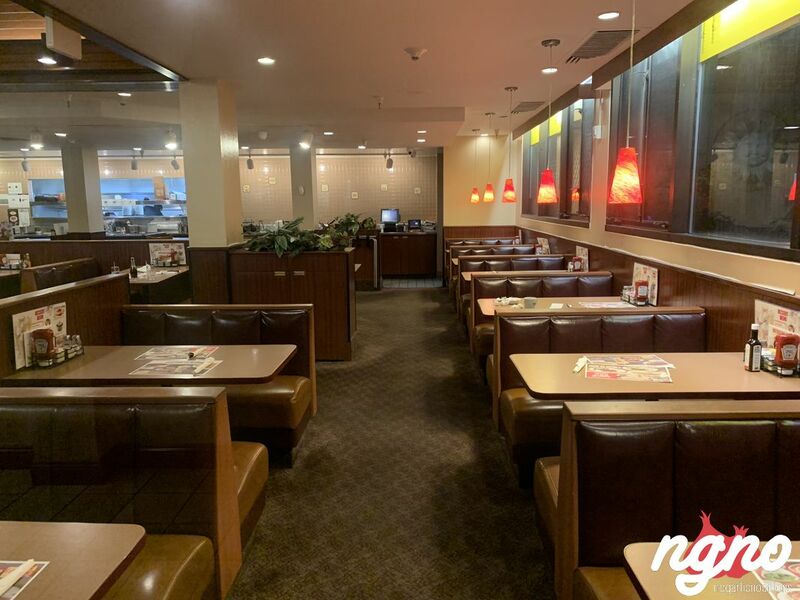 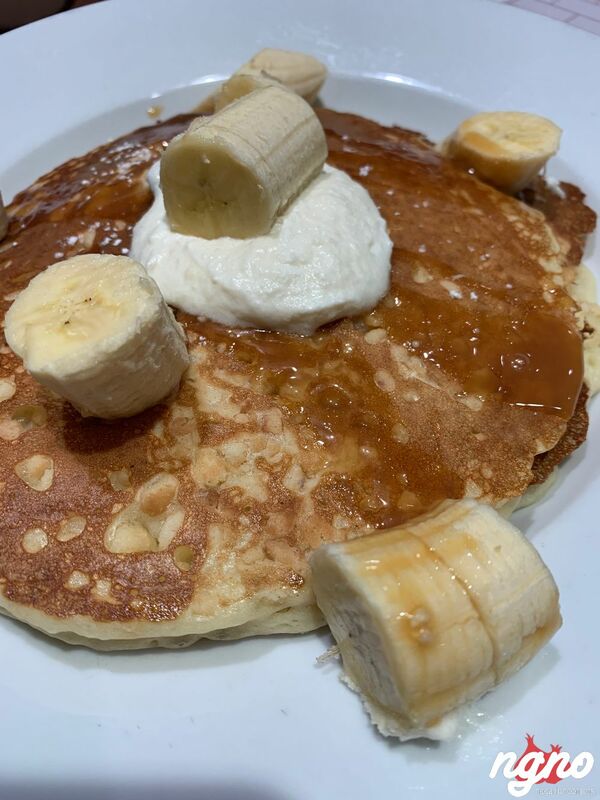 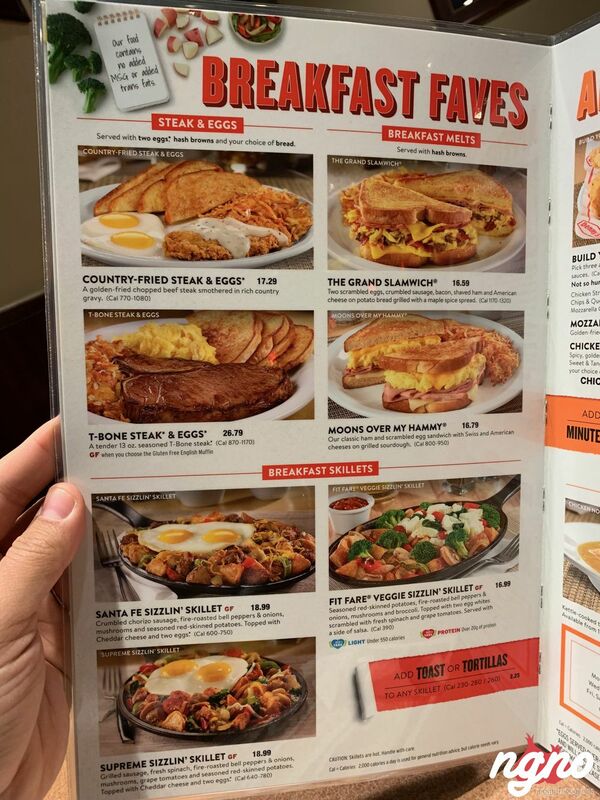 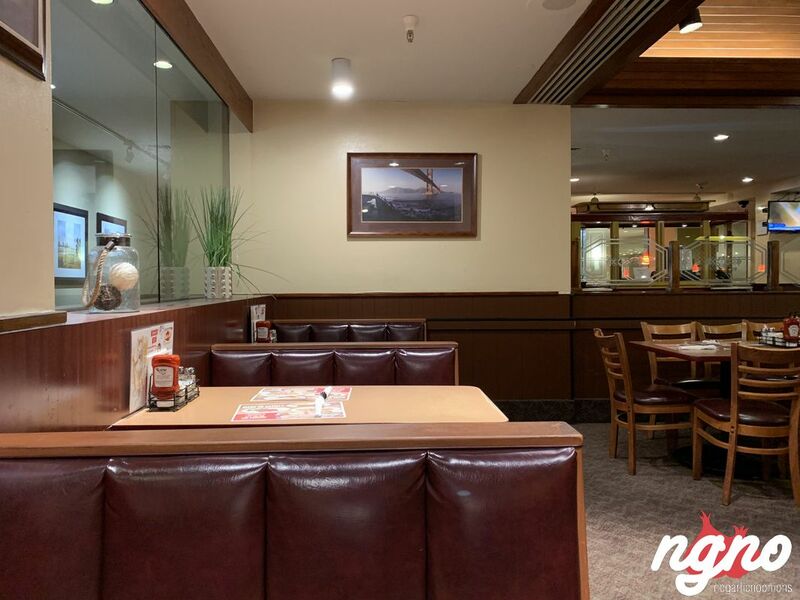 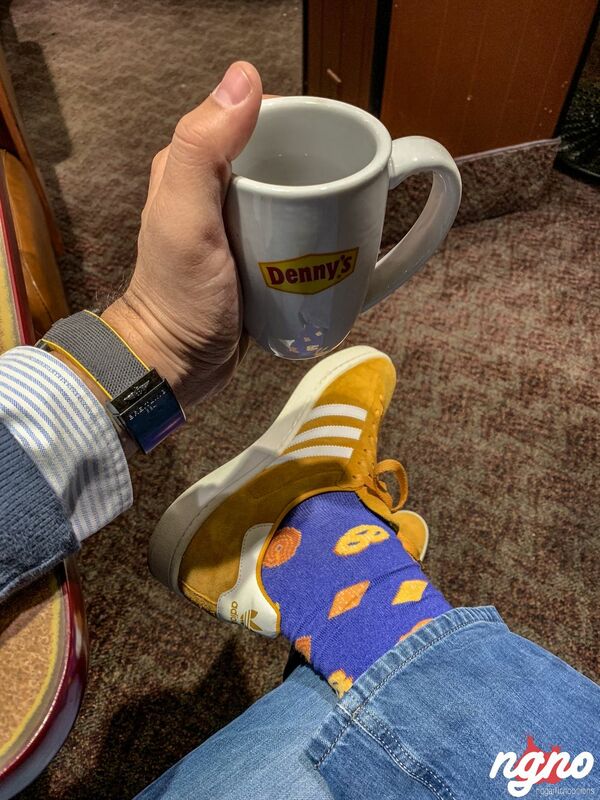 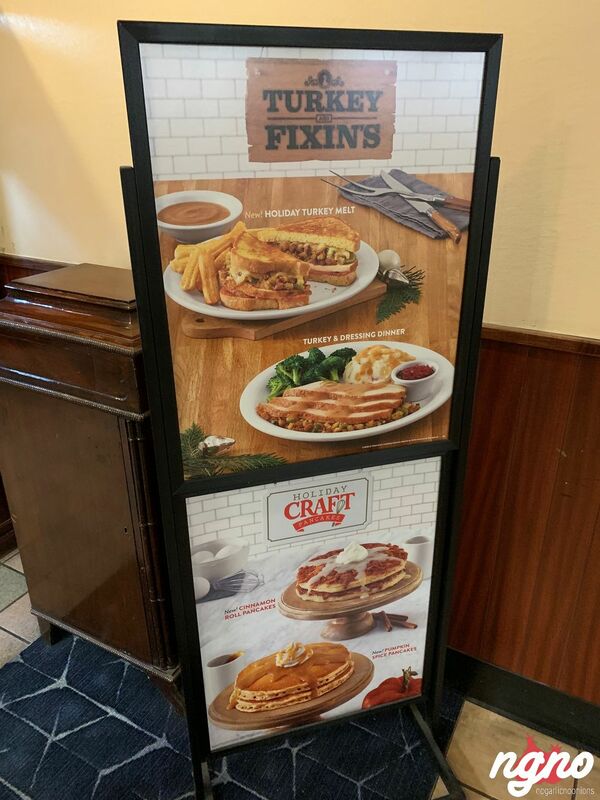 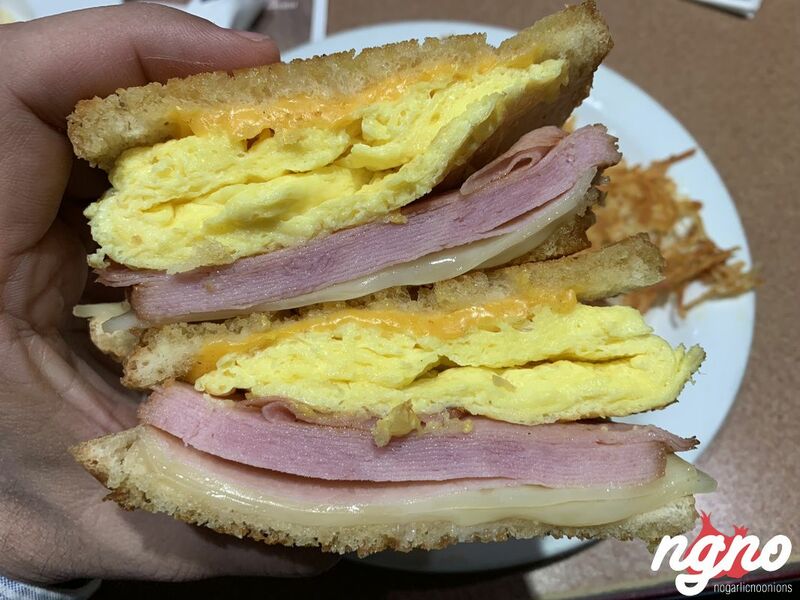 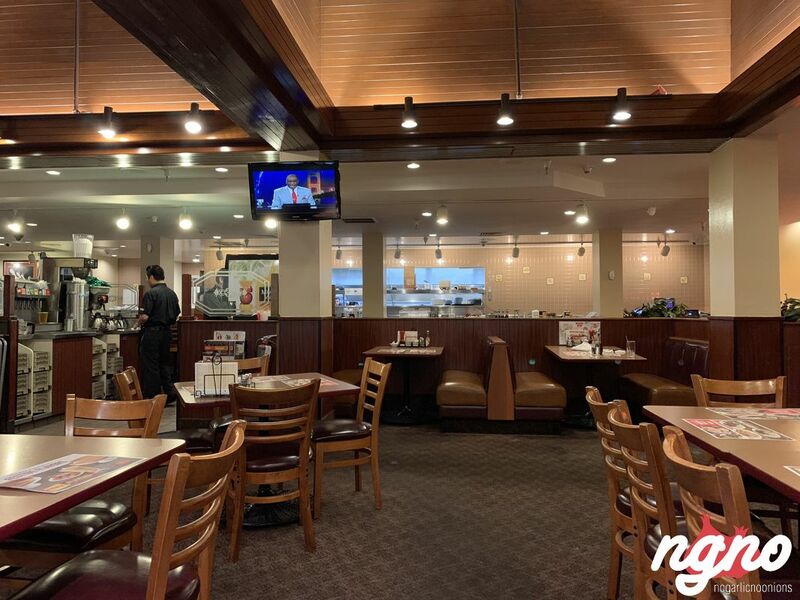 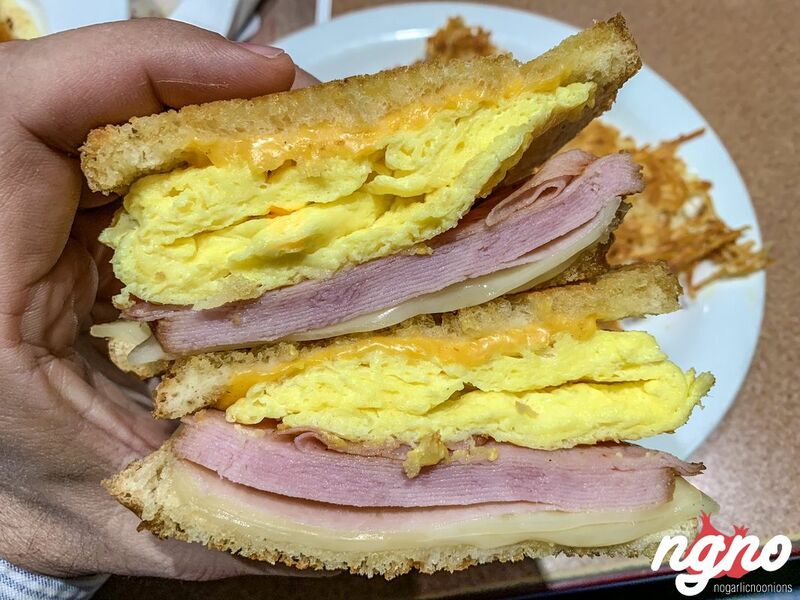 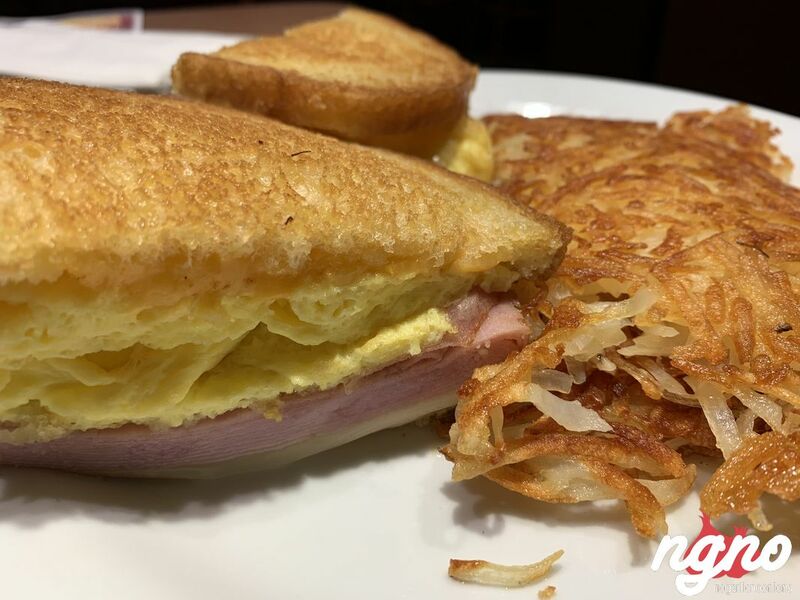 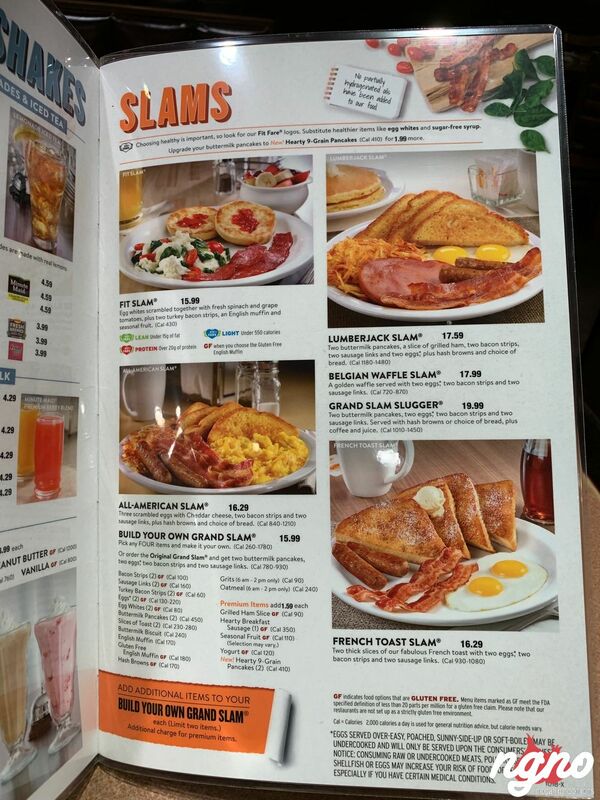 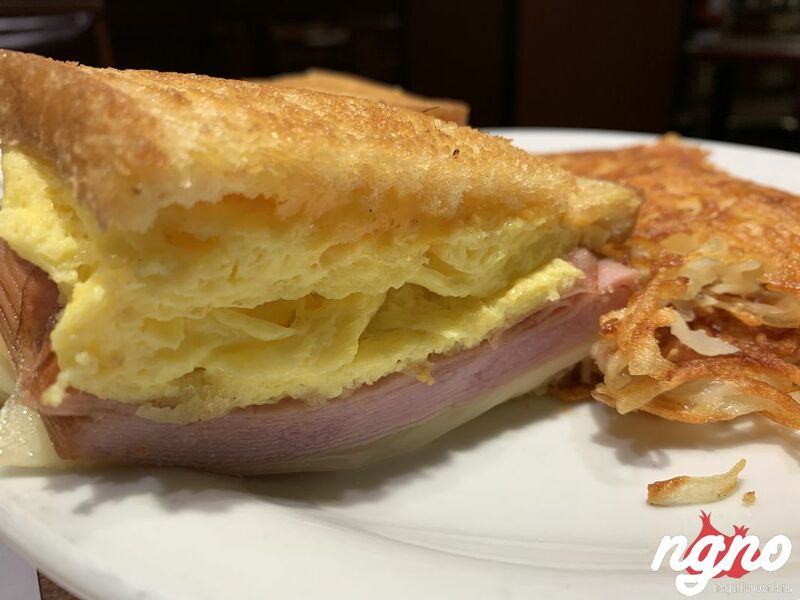 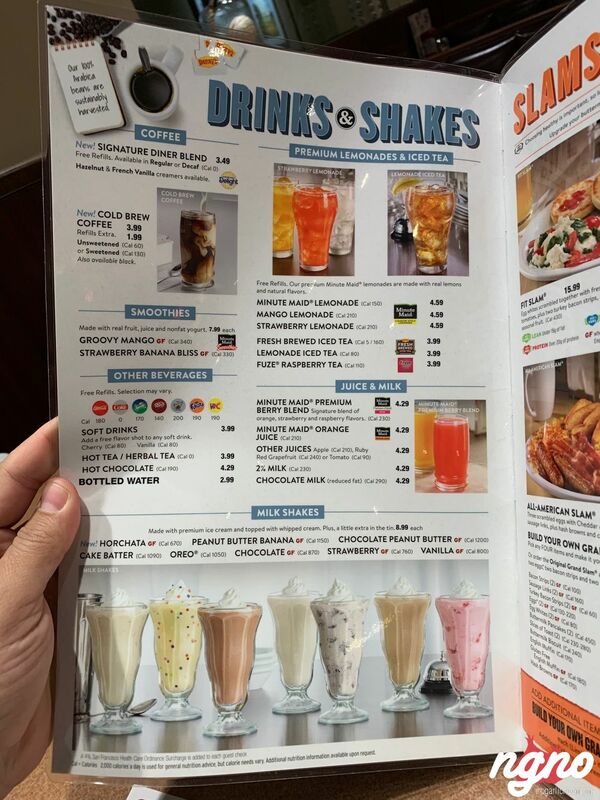 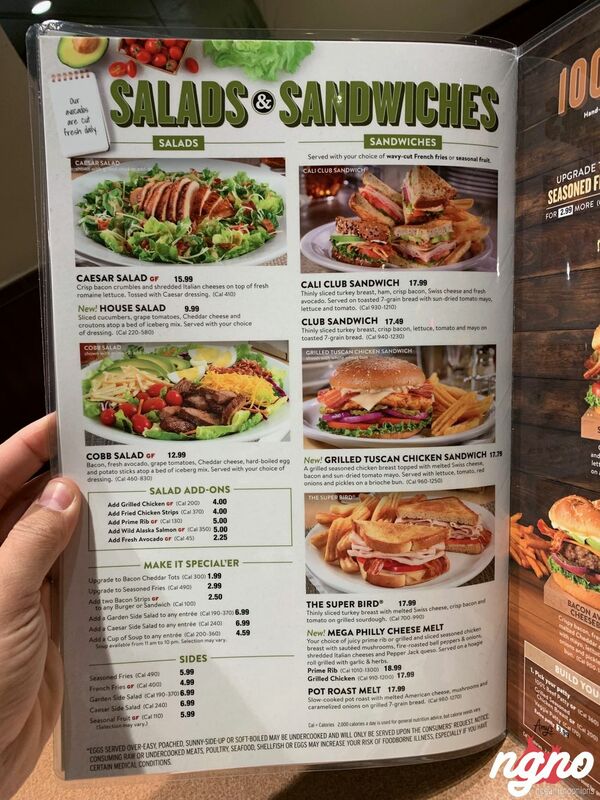 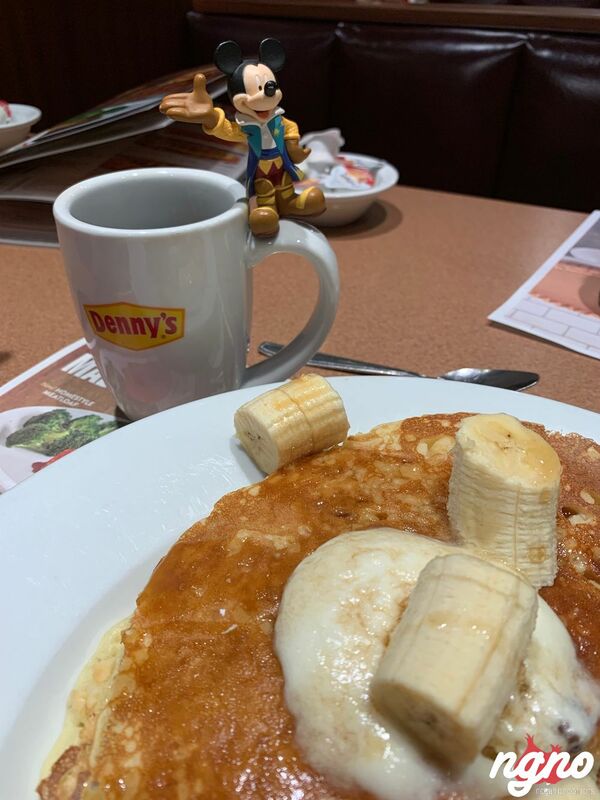 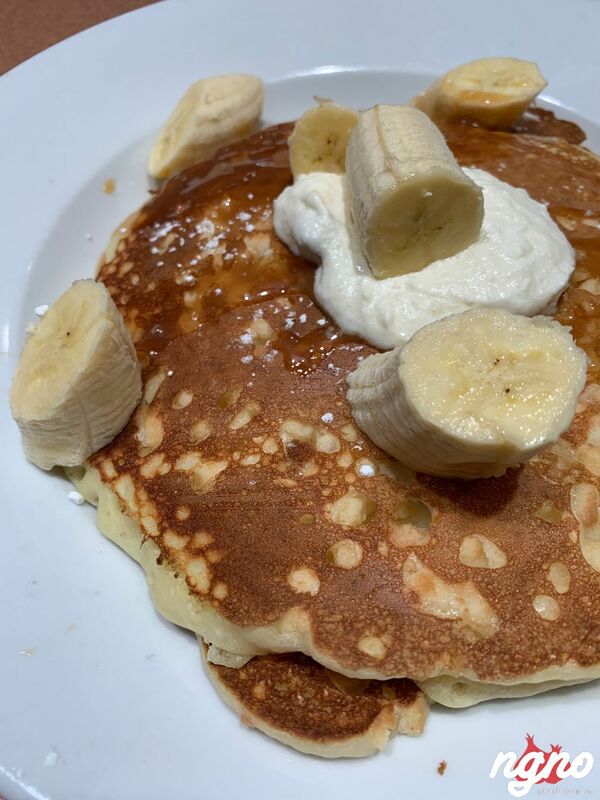 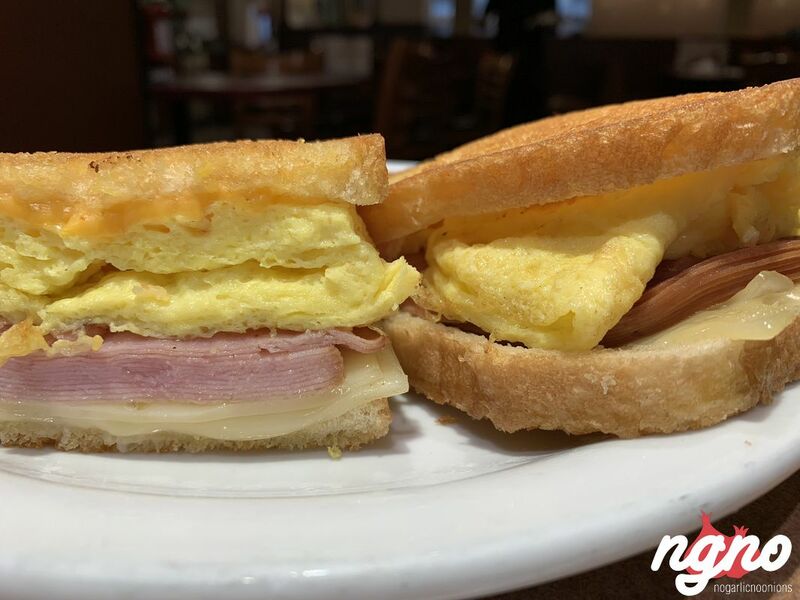 Denny’s is a national and international chain serving heavy American food; it’s not your everyday craving like McDonald’s isn’t as well, but sometimes, not counting calories is fun and enjoyable. 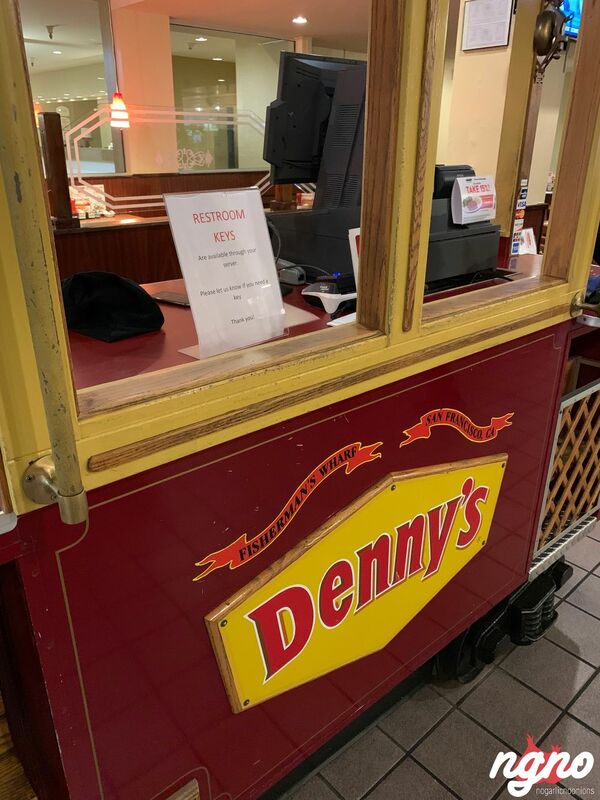 An interesting way to start my day in San Francisco... check the photos. 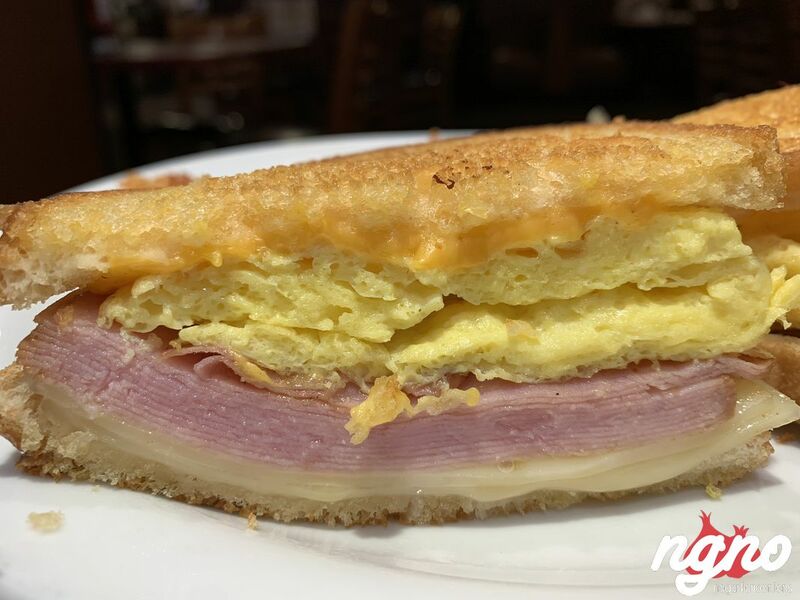 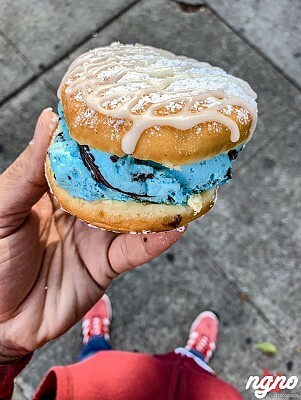 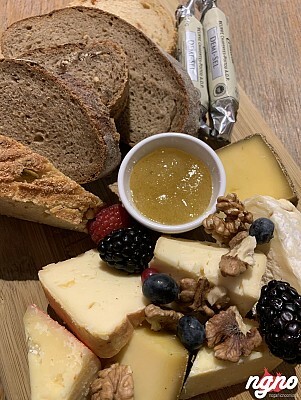 Bubby's New York: An Exceptional Blueberry Cheesecake!